Who couldn’t use a little extra income these days? 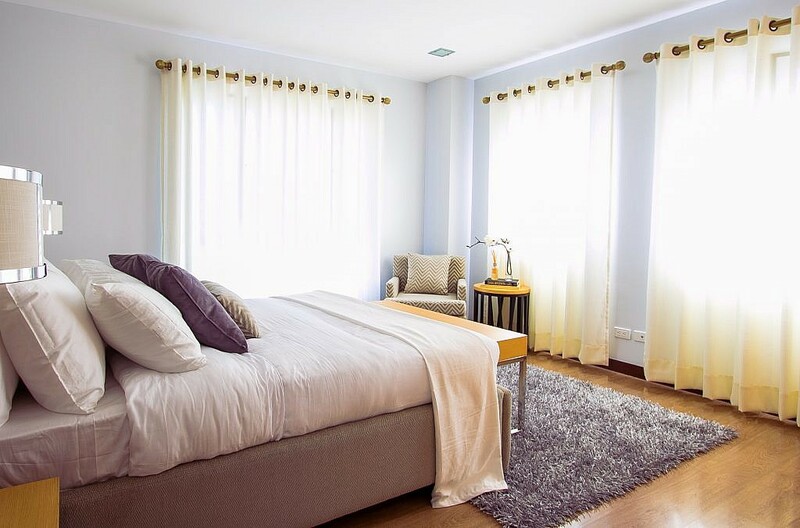 One way to grab some extra cash: making use of extra space in your house.Maybe you have a spare room in your home and the additional payment could help you to whittle down your mortgage faster. Or perhaps you’re a single homeowner and a friend is looking for a place to live for a while. 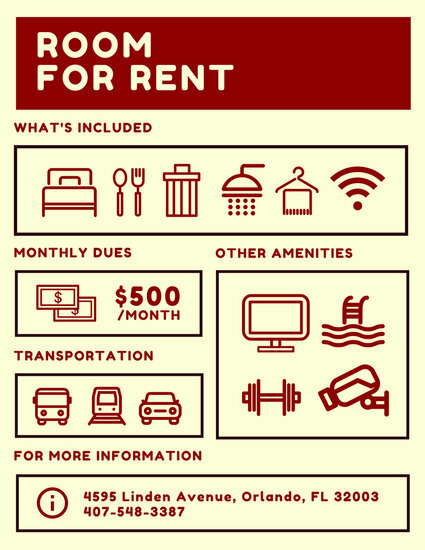 There are a variety of reasons why you may want to rent out a room in your house, but there are a few important things to consider first. Here’s how to rent out a room in your house while still protecting your assets and your sanity. Moreover, check to see if there are any safety hazards that you may be legally liable for, and get them fixed. For example, you don’t want someone tripping over a buckle in the carpet and ending up with a broken ankle. And speaking of protecting yourself legally, you should look into your city’s zoning laws and your state’s landlord-tenant laws. For instance, California landlords must meet the requirements that meet the “standards of habitability” such as having electrical wires, gas lines and plumbing in good working order. Call your city hall for local laws and check out your secretary of state’s website for state laws. 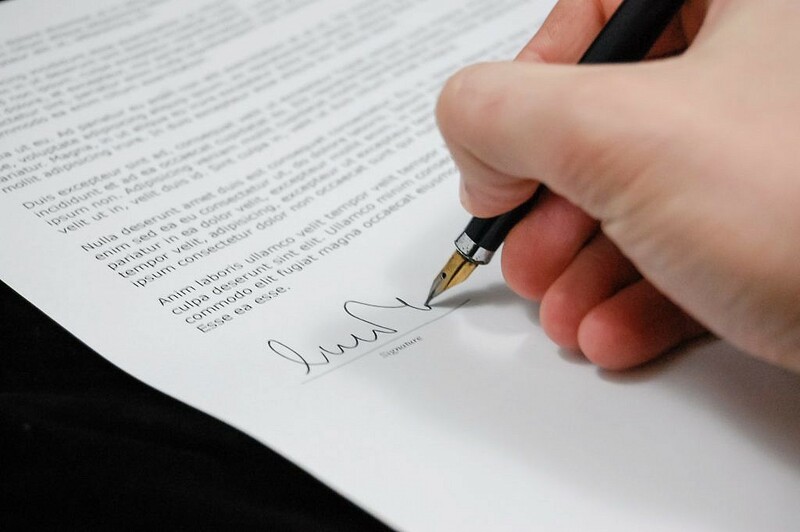 Additionally, take the time to write up a lease agreement that outlines how much the rent is and when it’s due, what additional costs will be added (such as utilities), if you require a security deposit, and any other details that you have concerns about. HandyPDF has a great template to get you started, or you may want to check out Legaltemplates. Be sure to have legal council review it first, though. Even if you’re renting out a room in your house to a friend, a little bit of time and a small fee can save you from immeasurable grief down the road. Check out Craigslist, Roommates.com or EasyRoommate for examples and to see what similar rentals are going for in your area. This will give you a ballpark figure on what you should be charging. Take pictures of the room, bathroom, common spaces and any additional selling points (like if you have a pool or beautiful view). Be specific in your ad. If you’re a male and want a male housemate, share that upfront. If you want a non-smoker housemate and you accept medium sized or smaller dogs or cats, state that. This will not only weed out those applicants who don’t fit your standards, but will help you to think about what you’re willing to accept. Once you know what you’ll include in your listing, you can post your ad on the above websites, but also look into Spareroom or Roomster. How often will they have guests over? Do they tend to be a clean freak or do they belong on an episode of Hoarders? Is it okay for your potential roommate to bring a pet? What kind? (A fish is a lot different than a cat and a small chihuahua’s mess varies greatly from what an Alaskan husky leaves behind). Are you a night owl? You may not want a loud early bird if you’re a light sleeper. Do they have a steady job? 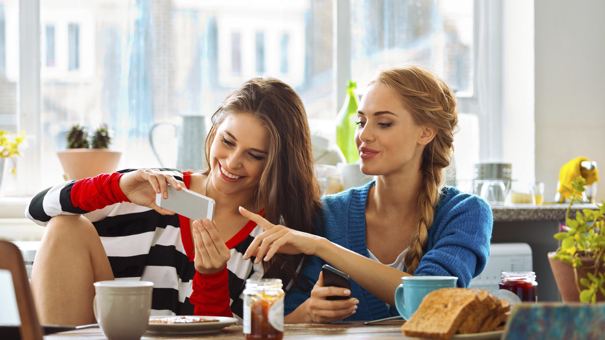 Run a credit check to be sure that they’re able to pay the monthly rent. Companies like Cozy can check the credit of your potential applicant and will share information like their credit score, payment history, and debt overview for around $25. Do you have a list of house rules that you want your tenant to follow? For example, dirty dishes can’t be left in the sink overnight, tenant guests must leave the property by midnight, or smoking, vaping or illegal drugs are not allowed on the premises. 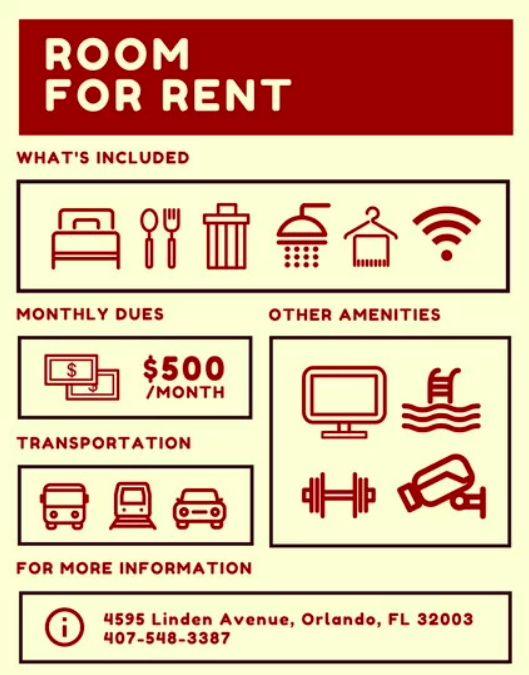 Are you ready to rent out that room? Dolly can help you to remove old furniture and the other items that are cluttering up your potential rental space. Did you find a roommate? Dolly can help them to move their bed, furniture and other items to quickly make your empty room into their brand new home. The sooner you get your space ready, the sooner you can start bringing in that extra income.